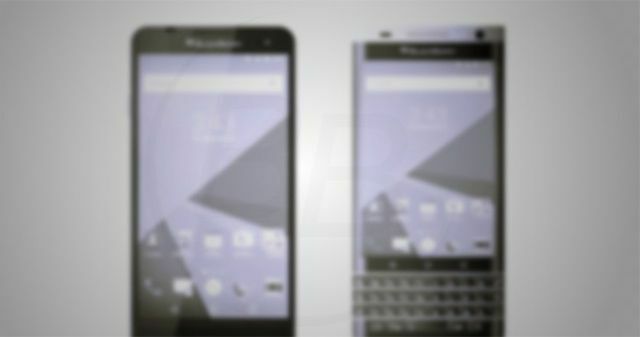 BlackBerry isn’t ready to give up on Android. The company is reportedly planning to release three new Android phones this year, which will come out one per quarter for the next three quarters, according to VentureBeat. That’s a lot of Android on BlackBerry, especially considering the company’s first Android phone, the Priv, completely flopped this past year. The company only sold 600,000 units during its first quarter of 2016. And finally, we have the Mercury, which is supposedly coming out during the first quarter of 2017. 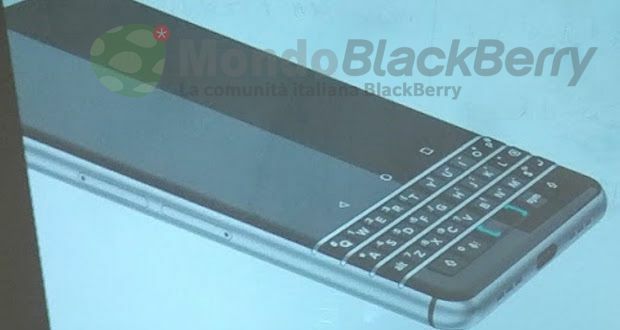 This one will have the classic Blackberry physical keyboard. Below are two possible photos of the Mercury followed by its supposed specs. BlackBerry’s got everything covered with these three devices — a physical keyboard for die-hard fans, a nice camera for photographers, and a lower-tier device for price-conscious consumers. Good luck, BlackBerry! It’s a tough Android world out there.